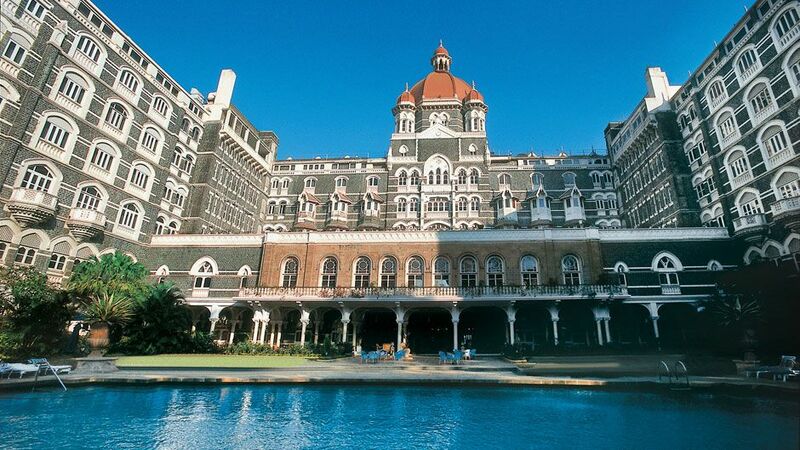 Taj hotel facts – 10 Lesser know facts about hotel taj mahal palace! Taj Mahal Palace Hotel stands by the sea as a reflection of luxury, sophistication and service. The hotel, which opened in 1903, is home to 560 rooms and over 40 suites, apart from spas, elite restaurants and what have you. But there is also some very interesting trivia about arguably the best hotel in the city. During World War I (1914 to 1918), the hotel was turned into a 600-bed hospital to treat the injured victims. 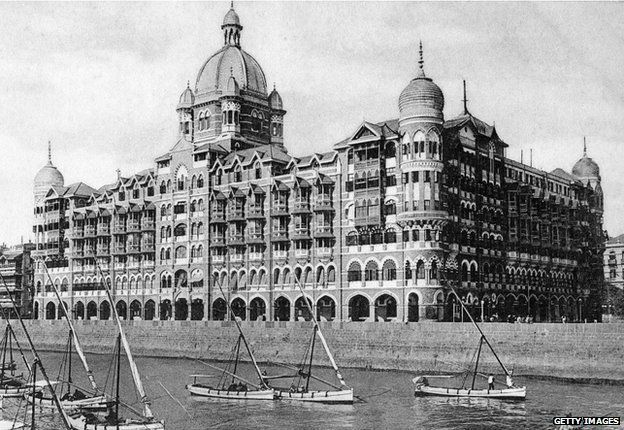 Taj Mahal Palace was the first Indian hotel to have an air conditioned ballroom and restaurant, the first to hire English butlers, the first hotel to host an all-day dining restaurant etc. It also had the first international discotheque and licensed bar in the city. If that’s isn’t proof enough of its first-off-the-mark trait, it was also the country’s first hotel to have electricity, German elevators, Turkish baths and American fans. 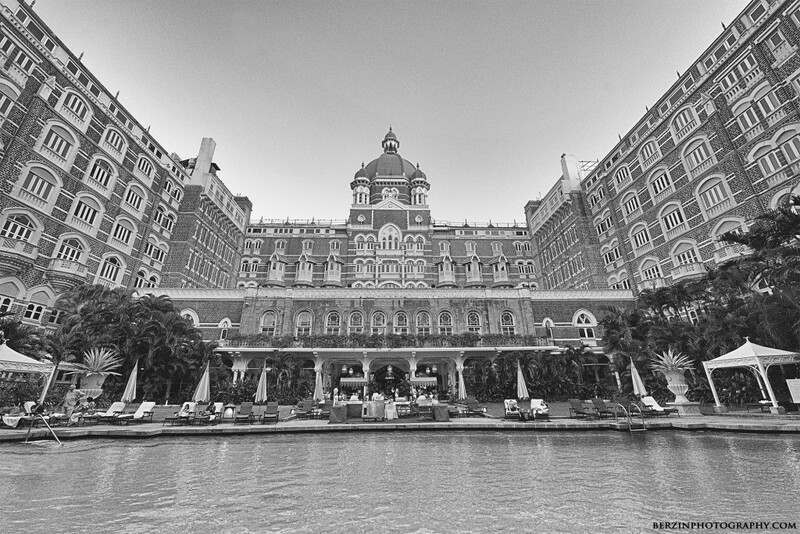 History says Jamshedji Tata built the hotel as he was denied entry into a whites-only hotel. But historian Sharda Dwivedi argues that Taj was built at a time of huge epidemic of plague that started in 1896 as it threatened the future of the city. Jamshedji wanted to draw back tourists who were Running away from the city. Moreover, he wanted to establish a place where Europeans and Indians could meet on equal ground. The iconic Gateway of India was built 20 years later, The Taj was the first marker of Bombay Harbor and it was so till 50 years. The dome is still a triangulation point for ships of the Indian Navy to fix their position in the harbor. It is even said that W A Chambers an English engineer designed the marvelous palace but a book on Taj revealed that the original design was planned by architects Sitaram Khanderao Vaidya and D N Mirza, though, it was completed by Chambers after the death of Vaidya. 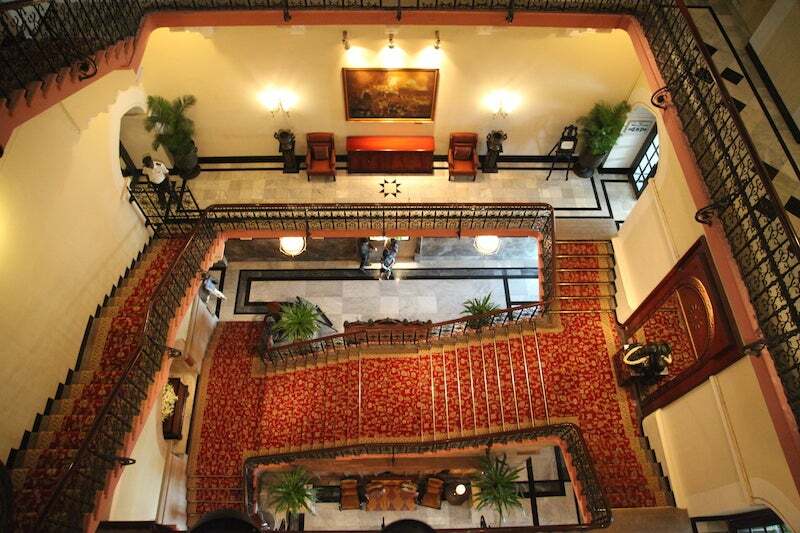 The hotel was built by Khansaheb Sorabji Ruttonji Contractor. The hotel opened its door for first guests in December 1903 charging Rs 10 for a single room and Rs 13 for rooms with fans and attached bathrooms. And a full board was available for Rs 20. Let us remind you that this was a time when a full meal was available for a few annas. For the first four decades the ingredients was sourced from overseas and the hotels kitchen was run by a series of French chefs. Mahatma Gandhi addressed a group of young Englishmen in the Ballroom here. It is even said that Sarojini Naidu after having fights with her husband stayed at the Taj. Mountabatten gave a speech here. In addition the hotel has been host to the Prince of Wales, Muhammad Ali Jinah, King and Queen of Norway and many more. 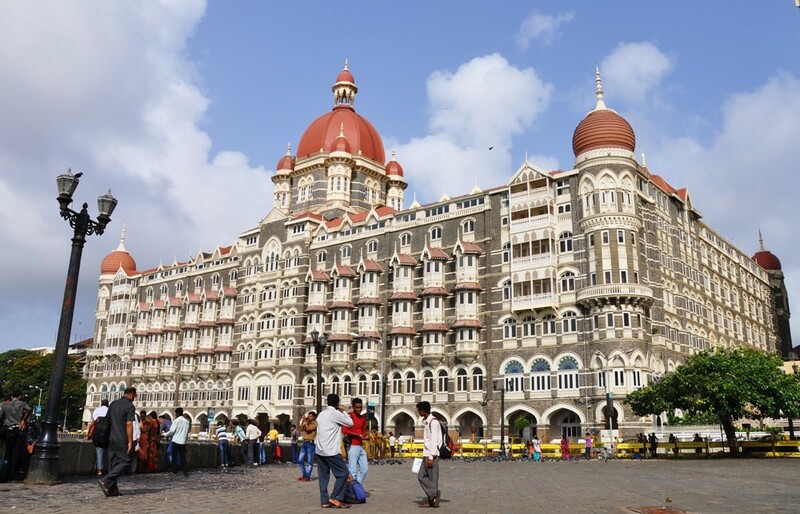 The Taj faced demolition in 1960s, the President of Hilton Hotel Curt Strand remarked that the Taj would remain standing only so long as the termites keep holding hands.